How to add exception to one element in build in opera adblock? 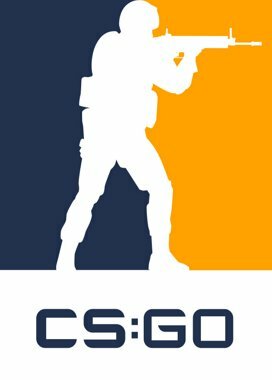 I don't know why but only CS:GO image on twitch is blocked, all other images are on same domain and they are working. I tried to add link for this image and full domain name to exceptions but it keep blocking only CS:GO image.